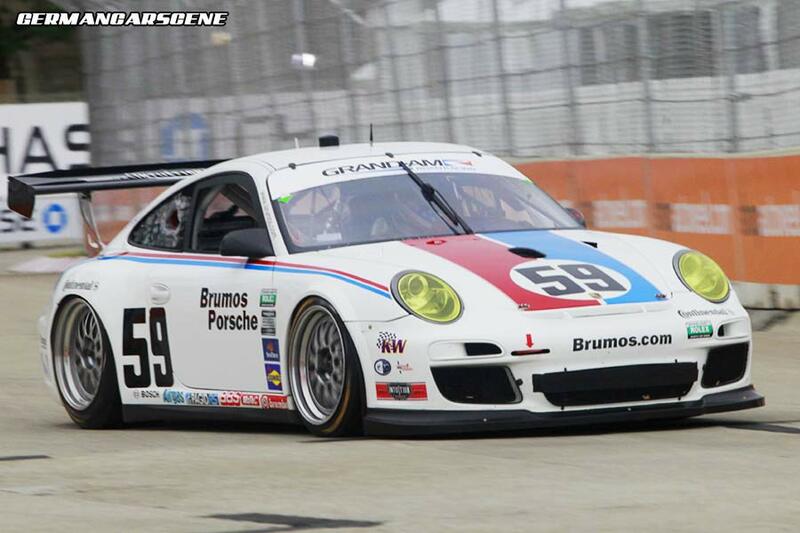 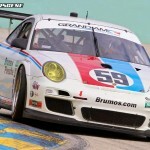 To commemorate its success in the 2011 Rolex GRAND-AM GT championship, Jacksonville-based Brumos Racing is producing five special edition 2012 Porsche 911 GT3 Cup race cars. 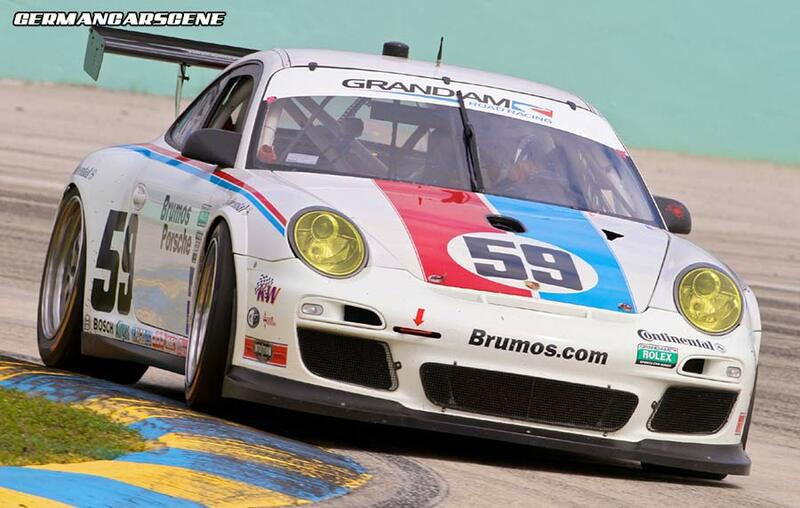 Similar to the Mobil 1 Supercup cars, these US-specification versions use 336 kW (450 hp) 4.0-litre engines, which are built by Porsche Motorsport North America solely for Grand-Am teams. 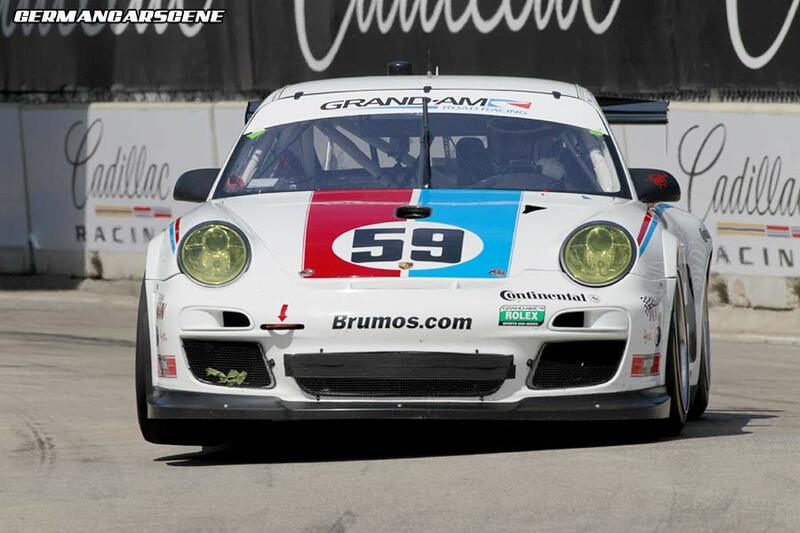 Apart from that customary Brumos livery, the cars also feature a carbon fibre dash panel, dead pedal and floorboard beneath the pedals. 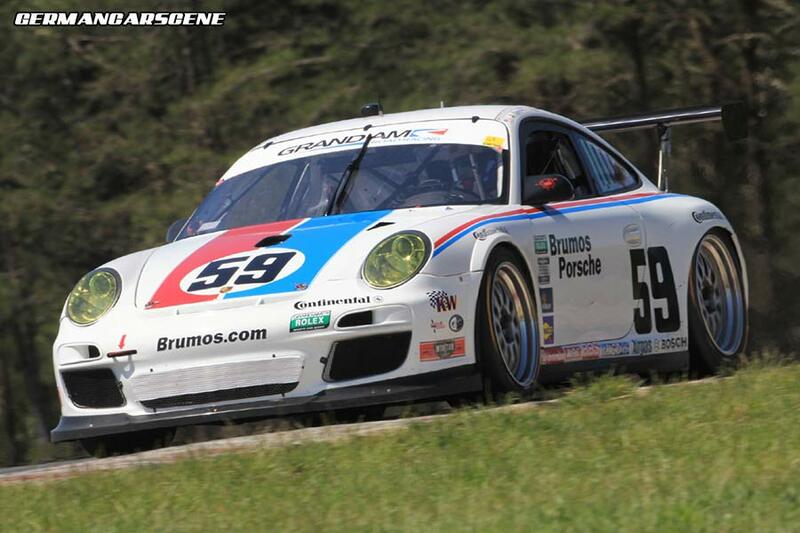 Technological upgrades include a Motec display and data acquisition system, new brake and wheel steering sensors and a blipper system for easier down-shifts. 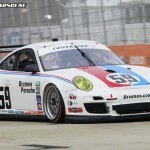 Priced at $265,259 (plus taxes), each machine wears a ‘911 GT3 Cup 4.0’ badge on its deck lid and a chassis ID plaque bearing the vehicle’s full name and VIN number. 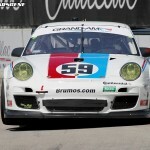 “This is the first time that Porsche Motorsport North America has offered a special limited edition of a race car, and, with the featured strong four liter engine racing engine and the exclusive Brumos detailed features, the happy owners of these cars will have a lot of fun at the track with the unique and beautiful cars,” said Porsche Motorsport North America president, Jens Walther.